Home Blog Posts Why Won’t Your Elderly Loved One Go to the Doctor? 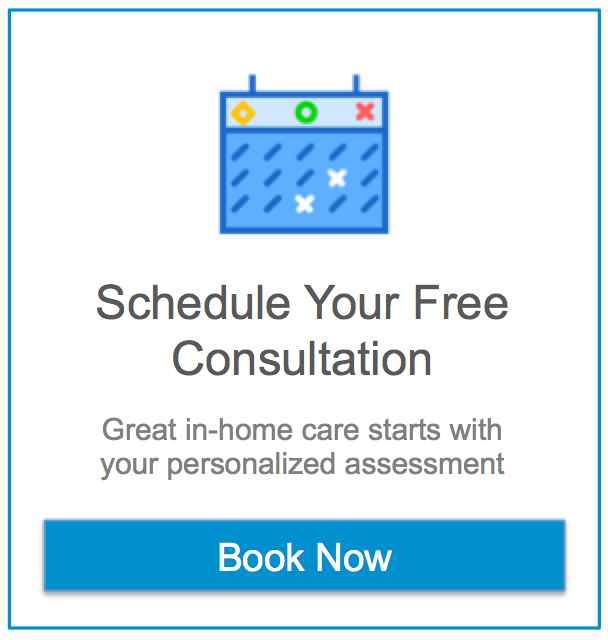 Elder Care in Dallas TX: Why Won’t Your Elderly Loved One Go to the Doctor? As your elderly loved one ages, going to her doctor regularly is more important than ever. This is especially true if your loved one has existing health issues. Getting to the bottom of your loved one’s concerns about going to the doctor can help you to make sure that she gets to those appointments when she needs to go. Even if there’s no health concerns that are immediately pressing, going to a doctor’s office can be stressful for your loved one. Your loved one might worry that her doctor might find something that she doesn’t know about or that there will be some other sort of bad news. Also, going to an appointment can be a break in her routine which can be upsetting on its own. It’s possible that your loved one has had experiences with doctors and other health care providers in which she doesn’t feel as if they listen to her. She may have had enough of those experiences that her overwhelming belief is that no medical practitioner is going to listen to her. If your loved one already has a few health issues, she may be concerned that those conditions are worsening. She may have signs that her health conditions are not going well or she may simply suspect. When that is the case, your loved one may not want to hear confirmation of her fears. Your loved one may be fairly independent in a lot of ways, but she may still feel nervous about going to her doctor’s office on her own. If that’s the case, try to go with her to help her feel better. That may not be possible, however, and that’s when having other family members or even an elder care provider who can go along with her can help quite a bit. Reassurance can go a long way toward helping your loved one feel braver about going to her doctor. Positive experiences also help to pave the way for future visits. If you or an aging loved one are considering elder care in Dallas, TX, please contact the caring staff at Assisting Hands of Preston Hollow today at (214) 420-1212.